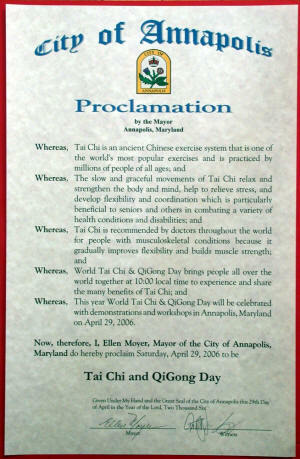 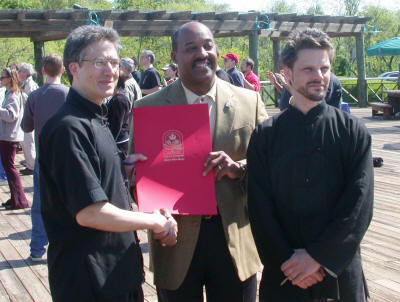 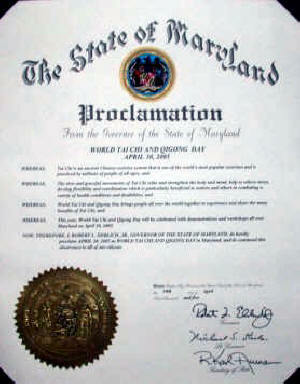 Saturday, April 29, 2006 is the date of the 8th annual World Tai Chi & Qigong Day. 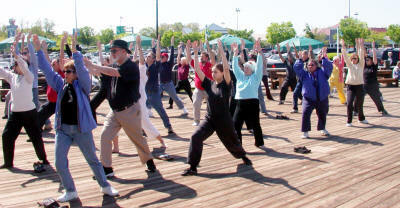 This year, the Jing Ying Institute has arranged for free workshops and demonstrations at the Special Events Pavillion of Annapolis Harbour Center. 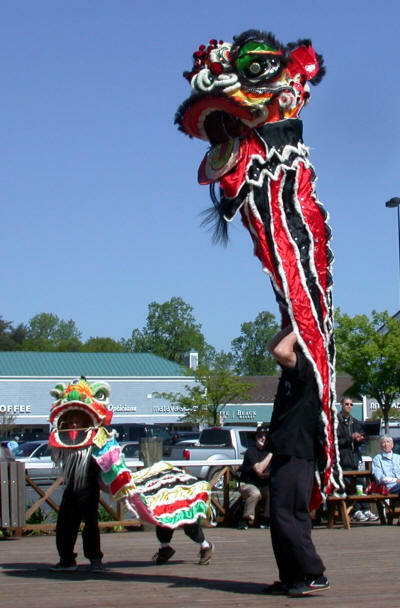 Located between Whole Foods and the Dutch Farmers Market at 2512 Solomons Island Road in Annapolis, the site will provide convenient access to the events.